Three of the Kardashian siblings are expecting children around the same time. 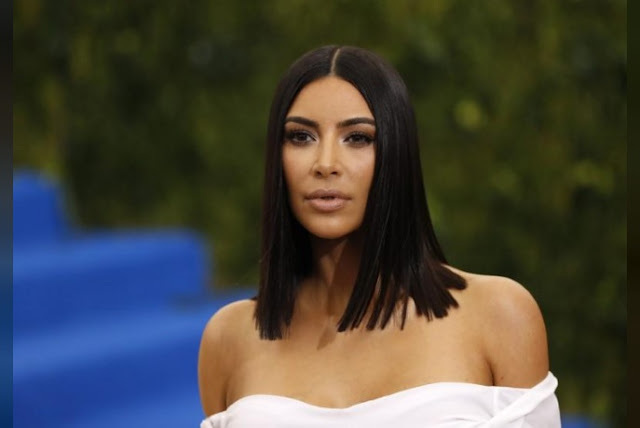 LOS ANGELES - Kim Kardashian has confirmed reports that she and husband Kanye West are having a third baby, with the couple expected to use a surrogate for the birth. Kim Kardashian has confirmed reports that she and husband Kanye West are having a third baby, with the couple expected to use a surrogate for the birth.